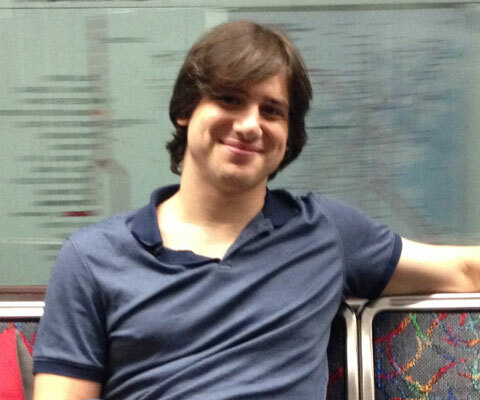 Dr. Jacob Tsimerman has been awarded a Sloan Research Fellowship in Mathematics in recognition of his original contributions to number theory. An assistant professor in the University of Toronto’s department of mathematics, he also won the 2015 SASTRA Ramanujan Prize for young mathematicians. Dr. Tsimerman holds a bachelor of arts from the University of Toronto and completed his PhD at Princeton University. Following post-doctoral work position at Harvard University, he joined the University of Toronto faculty in 2014. 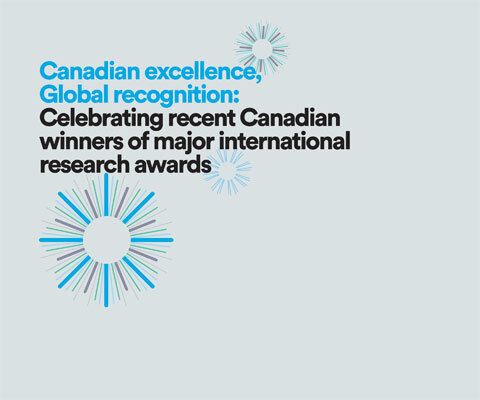 * Jacob Tsimerman is one of 24 Canadian winners of major international research awards in 2015 featured in the publication Canadian excellence, Global recognition: Celebrating recent Canadian winners of major international research awards. Recipients of prestigious international research awards and fellowships in 2015, these researchers are tackling big problems and helping improve quality of life in Canada and around the world.